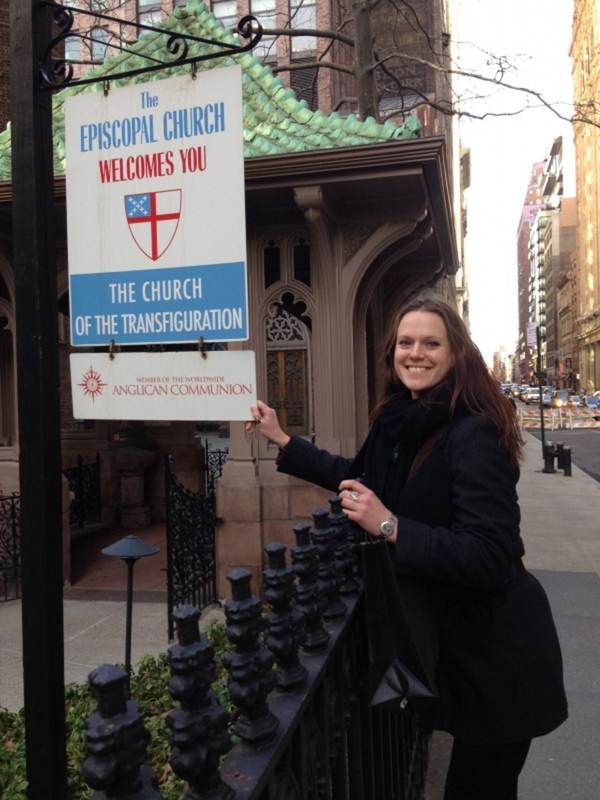 Emily has been attending camp nearly every year since she was 8 years old, and camp has been a formative and affirming part of her faith journey as an Episcopalian. After years as a camper, she served at camp as a Counselor, Young-Adult Staffer, Waterfront Director, Glade Leader, Co-Director and On & Off-site Director. She clearly loves camp, and even enjoys the presents the bears leave us underfoot when they sometimes visit at night! Often wishing she could live at the beautiful relaxing Cookson Ranch, you can usually find her wandering around camp with a clipboard or in Headquarters...trying to look busy and drinking coffee.